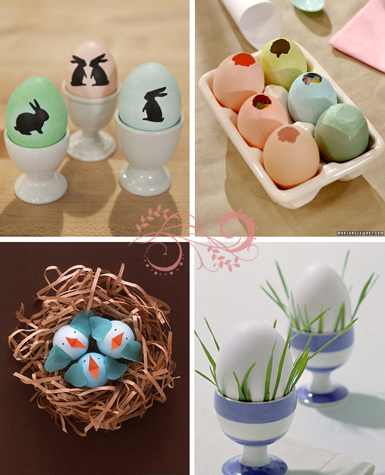 I have never considered decorating for Easter (not sure why really because it is a holiday) but these are great ideas! Love those pink pom poms! 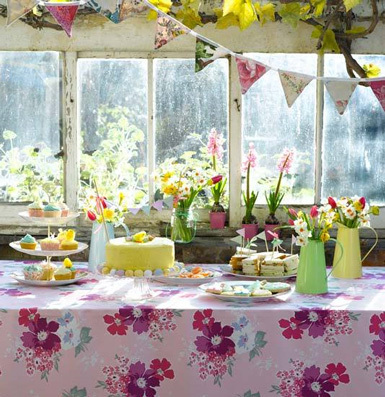 Great photos- love the tissue flowers! 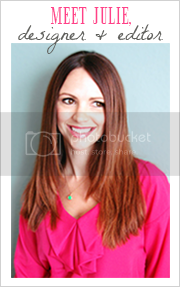 Your last posts are fantastic ... thank you so much for these impressions and sharing!!! 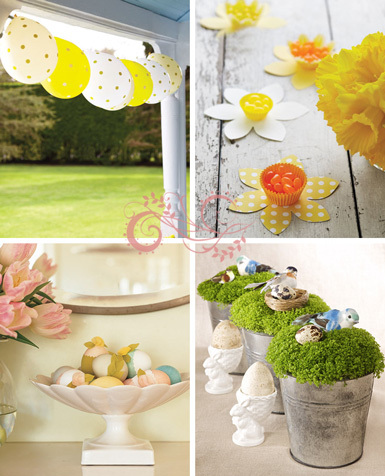 Such pretty ideas...I fondly look back to the days when I would get the house ready for Easter while my husband prepared lunch, hide the eggs filled with goodies, see my sons and their friends run through the gardens and the trees like mad little people in search of the ultimate egg.You inspired me to bring sunshine and yellow into the house. I love the bunny silhouette eggs! Such a cute idea. So cute! 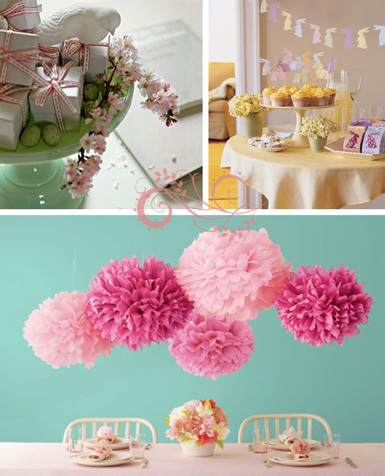 I made those tissue pom poms for a tea party my mom hosted. They were the biggest hit and totally made the ambiance! 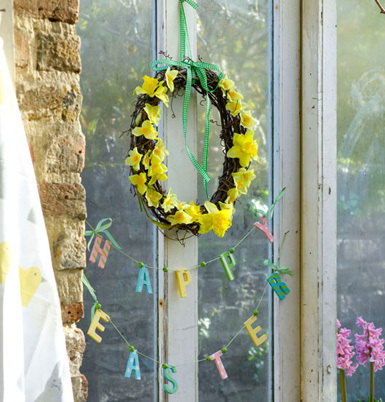 What airy and fresh look on easter decorating. I love the eggs and the bunny theme.